get your nest ready for Autumnal cosy nights in. 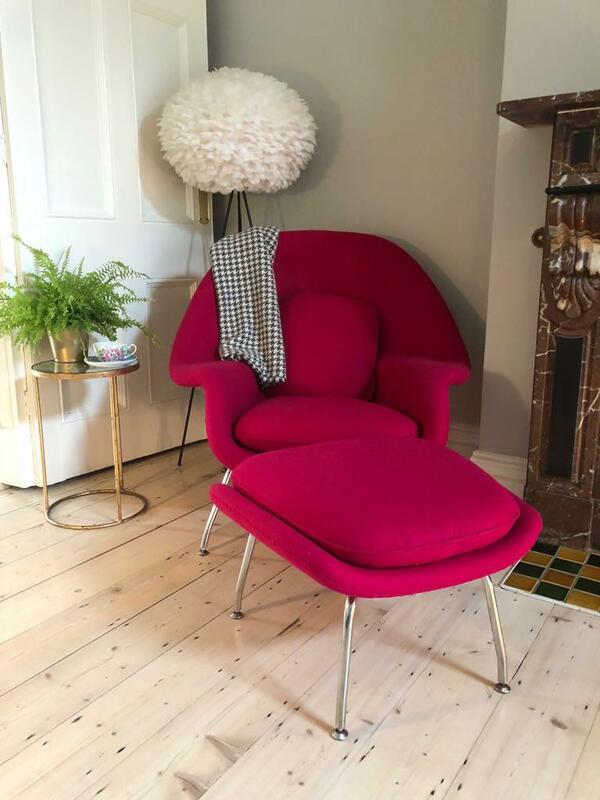 The iconic Finn Juhl chair - smooth and sleek with a defined 20th Century Scandinavian feel. 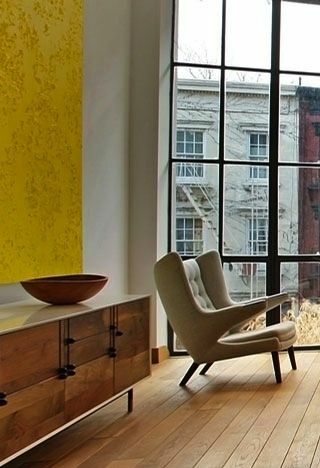 The Hans Wegner-Style Wing Chair & Ottoman, originally designed in the 1960s. 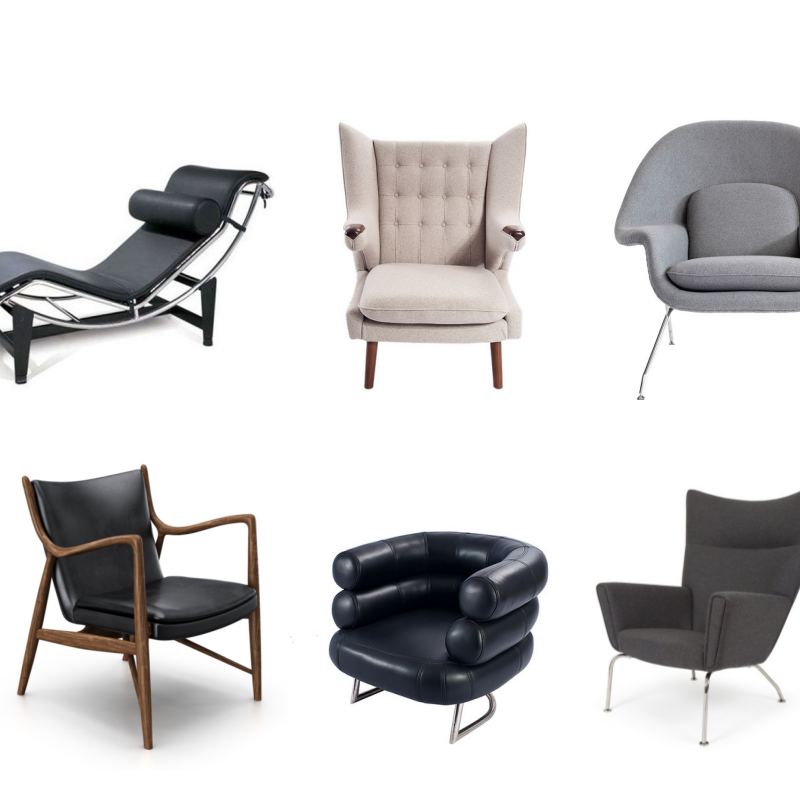 The iconic Hans Wegner Papa Bear chair. 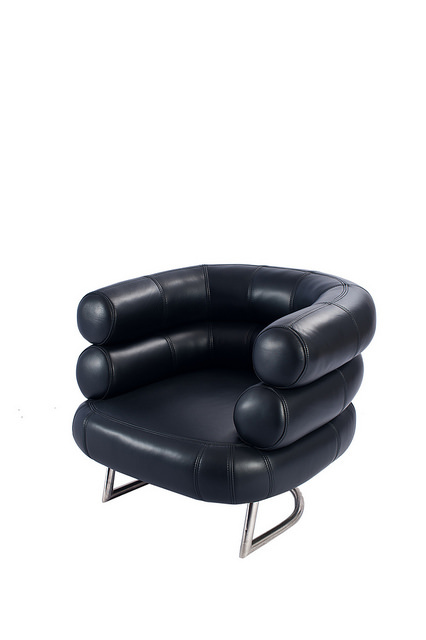 The instantly identifiable, iconic Eileen Gray Bibendum armchair in leather. The all-time classic modernist LC4 Corbusier Chaise Longue. The gorgeous Eero Saarinen Womb Chair, designed in 1946.